As the old saying goes, “when it rains, it pours.” And over the past two months, the accolades for Intermedia have been pouring in. In addition to being recognized on the Inc. 5000 list, we’re excited to announce that just this week we were named to CRN’s prestigious Fast Growth 150 list. CRN’s Fast Growth 150 ranks the fastest growing solution providers in North American based on gross revenue from calendar year 2011-2013. 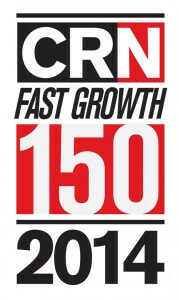 For more information about CRN’s Fast Growth 150 and the other solution providers on the list, visit CRN’s website. Intermedia Office Apps now features Office 2016!